There are no cows in the Park and there’s no snow forecast so the road relays this weekend are on (hopefully)! The seniors are running on Saturday from 12 noon, whilst the juniors are running on Sunday from 11.15am. 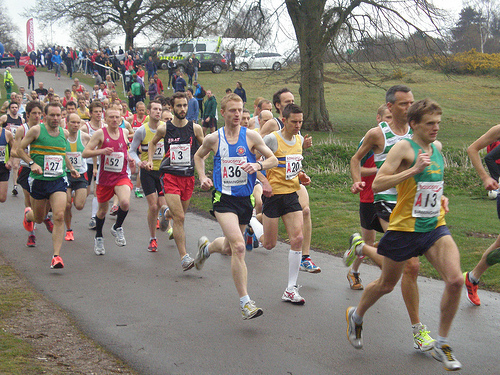 For the senior men we have compiled a list of the individual and team times in the road relays since 2000. Click the below link if you want to see your times.